What if I told you that I spent the weekend at a conference with a diverse group of over nine-hundred people without hearing one negative word? Not one. Kindness, acceptance and generosity were unfailing. Really. The event was a Community Bible Study Teaching Directors Conference. My hope for the world soared with the voices of leaders representing tens of thousands of people studying the Bible in pursuit of Community Bible Study’s vision to transform lives through the Word of God. The work of Community Bible Study, and organizations like it, is easily overshadowed by the noisy news of our world, yet I believe it is ultimately more powerful and transformative than the “big” stories out of Washington, New York or Hollywood. I’ve seen it. I’ve experienced it. And CBS is just one of many effective non-profit organizations, churches and Bible studies that are quietly and faithfully advancing the Kingdom of God. The Kingdom of God is alive and well in our world. It advances unnoticed, like yeast raising the level of a whole loaf of bread, like a tiny seed that silently grows to a large tree, like a hidden treasure. It is the hope and the destiny of the world. Do you ever get a glimpse of the scope and power of God’s work through your church or a Bible study or other organizations? How have you been transformed by the Word of God? P.S. 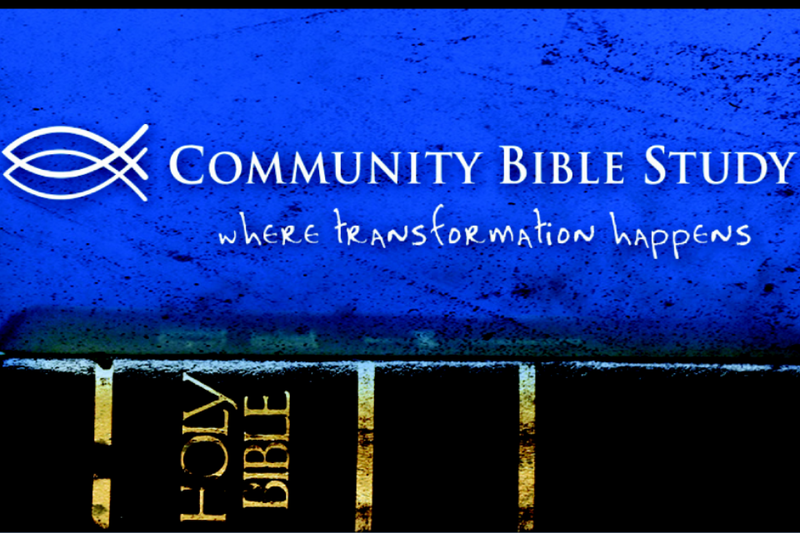 If you are not in a good Bible study, find a CBS class near you. 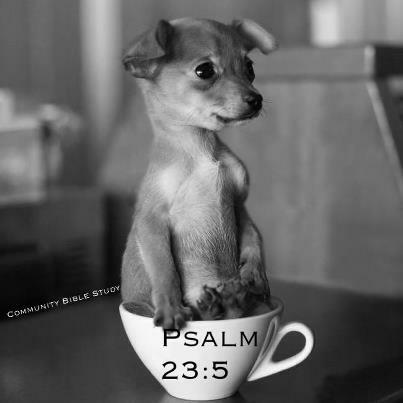 Gallery | This entry was posted in Christian Life, Christian Witness, Church, Discipleship, Hope, Kingdom of God and tagged Bible Study, Community Bible Study, Hope, Kingdom of God, Transformation. Bookmark the permalink. What a beautiful post! It gives me hope, too. The Lord is truly working through His people the world over though seemingly under the radar. Those with “ears to hear” know this. It is not possible to have the faith He requires without being optimistic. It is happening in America, too, of course, regardless of so much pessimistic news to the contrary. Thank you for blessing us and growing our hope as you share this! 🙂 God bless you! I praise God with you for His marvelous work in building His Kingdom through Community Bible Study and other ministries that proclaim the transforming power of His Word. Hallelujah and Amen! Yes! Thanks for stopping by Lori! The organization which blesses my socks off is Gospel for Asia (www.gfa.org). Just knowing that I’m a part of an organization which supports thousands of Indians who are willing to suffer and die for the gospel humbles me. Plus Gospel for Asia provides for thousands of street children, mainly Dalits, giving them hope when they had none. Thanks Larry. Gospel for Asia sounds like a much needed and very fruitful organization. It’s very encouraging to me to know that the Body of Christ is active all over the world through all kinds of people uniquely gifted for their callings.